And get unlimited access to this gym and 1800 others. We are proud to introduce Nuffield Health Club Bristol North to PayAsUGym! A great club in the BS34 area that we know you will love. This club offers the best workout experience, no matter what your skill or goals. Enjoy the cardio equipment and get your heart pumping, whether it be walking, running or cycling. A large range of free weights and dumbbells will surely get your blood pumping! Still not convinced? You also get access to the pool! If you feel like swimming some lengths to get your fitness up, or even just to cool down after a workout, you can enjoy their pool included with our passes. Take advantage of the sauna and jacuzzi to warm up your muscles or maybe for some after-work or weekend relaxation. The free Wi-Fi on offer means that you can stay in touch and also get that fitness playlist on the go for your evening run. Make use of the free parking onsite, or there is a bus stop nearby at Hunts Ground Road. Enjoy Nuffield Health Fitness & Wellbeing Club Bristol North! 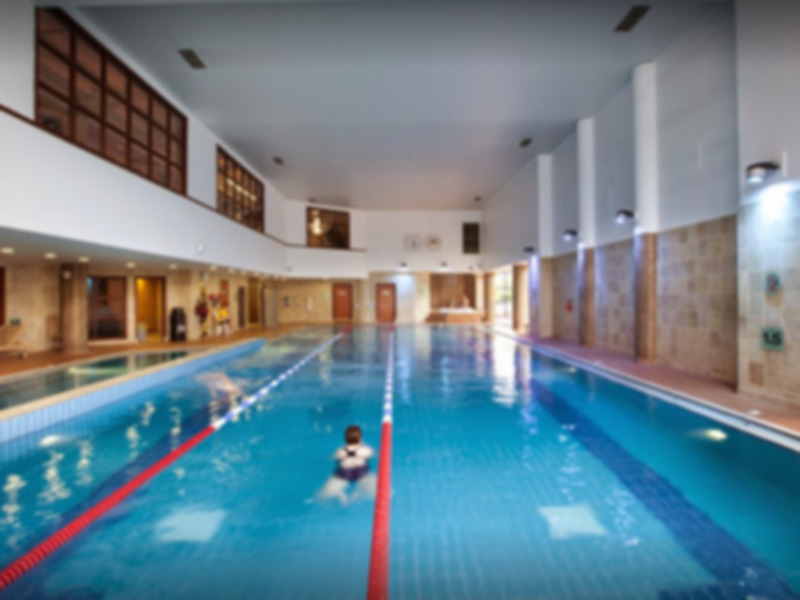 The Swimming Pool, Sauna and Steam Room are all currently unavailable until 25th March. From that date onwards you'll be able to enjoy a full refurbed spa facility! Gym is well equipped, good range of equipment and plenty of it. Pool is a decent size. Unfortunately the spa area was closed which was disappointing. Great facilities and customer service. The gym was quite busy today with the usual influx of new members who join up after Christmas. However, there is plenty of equipment and there was no wait for anything. Changing rooms were also busy but there are enough showers that there was no wait. Great gym lots of equipment. It was quite busy but didn't have to wait to use anything. Had a little bit of confusion redeeming the pass as the girl behind the desk didn't know what it was. But she just took the details to sort out later so I didn't get held up. Good gym, I think the equipment is going to be updated shortly. The spa area is good but the Jacuzzi is a bit small. It's quire expensive for a day pass. Very easy to use the gym pass here. The lady on reception even let me borrow a padlock as my was broken. Good range of equipment in the gym. Nice pool and sauna area. Still no water fountain in the pool area... but still a nice spa area and the gym is very good, not too busy! A wonderful gym and lovely spa area. There needs to be a water fountain by the spa area.